Star Wars fans had mixed feelings when Disney purchased the mega franchise back in 2012. It’s generated some big business, including The Force Awakens, which brought in $1.9 billion back in 2015. However, the lackluster performance of Solo: A Star Wars Story even gave Disney cause for concern. Now one of the series’ original stars, Mark Hamill, has re-addressed the issue of Star Wars fatigue. In the past, Hamill has suggested that Disney and Lucasfilm “pace themselves” regarding new films. 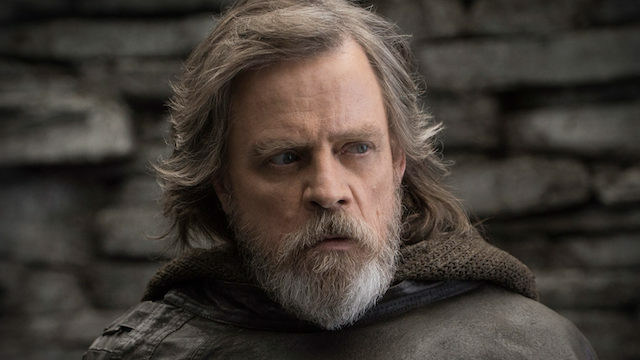 But Hamill had more to say on The Hollywood Reporter’s Awards Chatter podcast. At this weekend’s Star Wars Celebration, Disney and Lucasfilm will provide a first look at J.J. Abrams’ Star Wars: Episode IX. There will also likely be news about The Clone Wars season 7 as well as Jon Favreau’s The Mandalorian. A new series featuring Rogue One’s Cassian Andor, played by Diego Luna, is also in the works. Additionally, director Rian Johnson currently has a new trilogy in the works, and so do the co-creators of HBO’s Game of Thrones. But beyond that, the future of the franchise is unclear. Perhaps Disney should heed Hamill’s advice and give it a much more leisurely pace. Do you agree with Mark Hamill about Star Wars fatigue? Let us know in the comment section below!